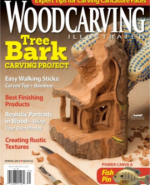 In Woodcarving Illustrated Spring 2013 (Issue 62), Kenny Vermillion offered a few simple techniques for carving a rock out of wood. 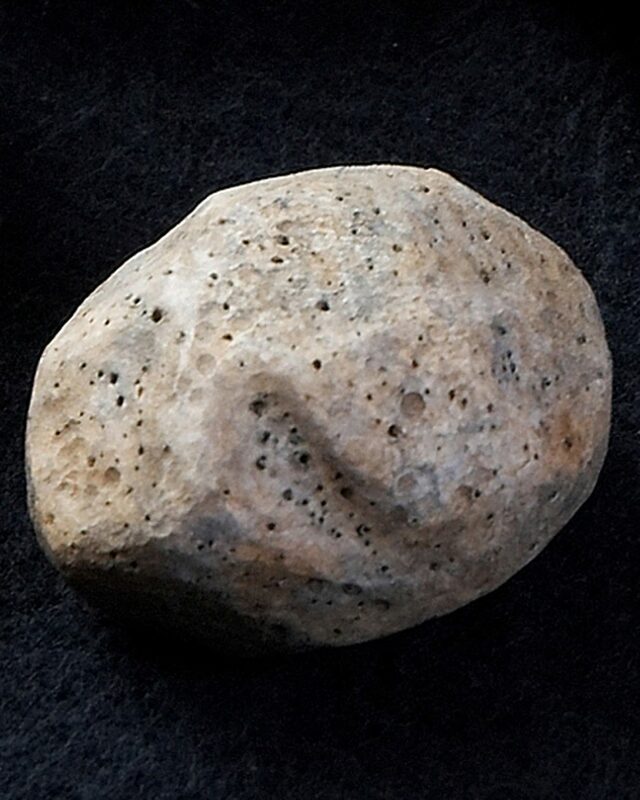 Attached below is a full step-by-step article to carve, texture, and paint a stone carved from wood. CLICK HERE to download the Carving a Stone article. CLICK HERE to download the Stone Pattern. 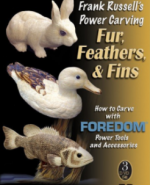 Watch Frank Russell’s Power Carving Fur, Feather, and Fins for more information on realistic power carving. Bring simple blocks of wood to life in this three hour instructional DVD. 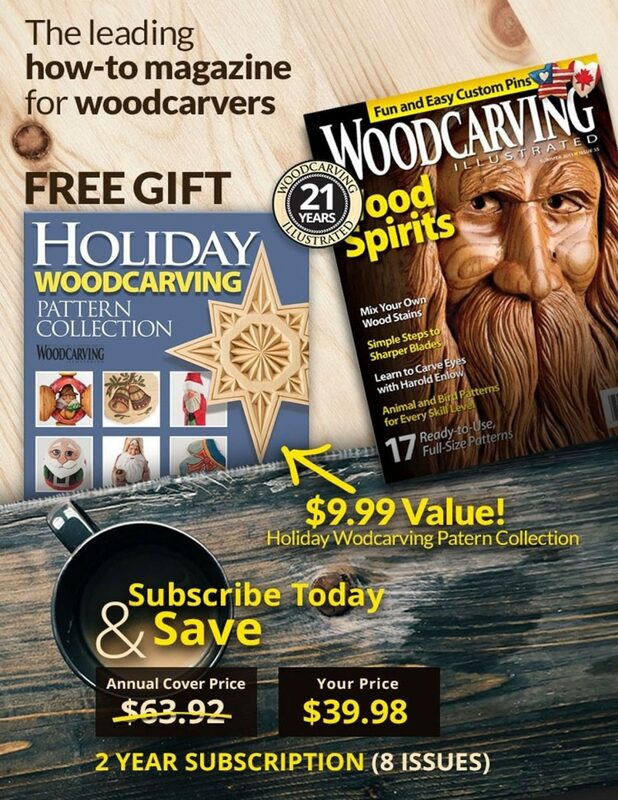 Learn power carving basics and texturing through three step by step projects. The DVD can be purchased for $31.00 plus S&H from www.foxchapelpublishing.com. 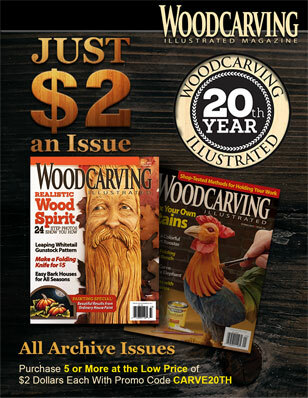 Read Woodcarving Illustrated Spring 2013 (Issue 62) for more great articles.